Climate change poses a big challenge for wind energy production in Europe. 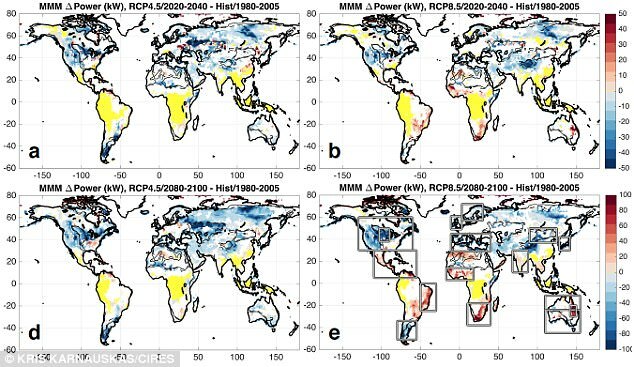 This is the conclusion of a study carried out by researchers at Karlsruhe Institute of Technology (KIT) using spatially and temporally highly resolved climate models. The mean wind power production of the entire European continent will change only slightly by the end of the 21st century. However, stronger seasonal fluctuations and a more frequent occurrence of low wind phases are expected. 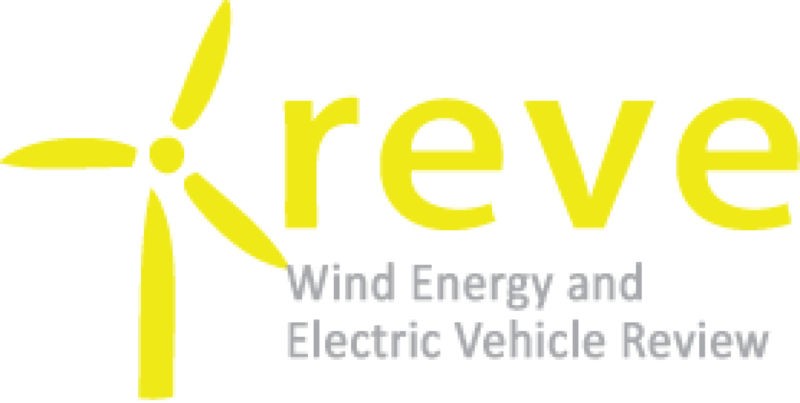 Electricity from renewable sources already contributes a major share to the European energy supply. In the course of the energy transition, the share of regenerative sources in the German energy mix will be further increased. Wind power has proved to be a promising renewable energy source. Still, since wind power production is strongly influenced by the prevailing weather and climate conditions, it is subject to both short-term fluctuations and climate change. Scientists of the Regional Climate and Weather Hazards group of KIT’s Institute of Meteorology and Climate Research – Troposphere Research Division (IMK-TRO), together with researchers of the University of Cologne, analyzed regional climate projections to study future changes of wind speeds and wind energy potentials in Europe until the end of this century. The results are now published in the Journal of Geophysical Research: Atmospheres. For their study, the researchers used a model ensemble of high spatial and temporal resolution, which is based on simulations of the European climate modeling project EURO-CORDEX (Coordinated Regional Climate Downscaling Experiment – European Domain). CORDEX is the regional contribution to the IPCC (Intergovernmental Panel on Climate Change). The spatial resolution is twelve kilometers, and the temporal resolution is three hours. This allows for a more precise quantification of wind power production on the regional scale. For the calculations, a typical wind power plant with a hub height of 100 m is assumed. According to the study, an increased variability of wind power production on different time scales has to be expected for large parts of northern, central, and eastern Europe, from daily to annual time scales. Wind speeds optimal for power production are expected to occur somewhat less frequently over the sea areas. At the same time, more frequent low wind phases with wind speeds below 3 m per second are expected over continental Europe. This will further increase the volatility of wind power production. According to the projections, climate change will affect wind power production in various areas in different ways. “In the Baltics and the Aegean, wind power production might profit from climate change,” says Julia Mömken, who is a member of the “Regional Climate and Weather Hazards” group of IMK-TRO. “By contrast, negative impacts are expected for Germany, France, and the Iberian Peninsula.” The projected changes imply big challenges for wind power production in Europe. However, appropriate countermeasures, such as an extended use of decentralized wind energy production and a more extensive and reliable European power distribution grid might reduce the impacts of climate change on wind power production.